November 30, 2018, 8:00am EST May 31, 2019, 11:59pm EDT $25.00 Race Fee + $2.50 SignUp Fee ? 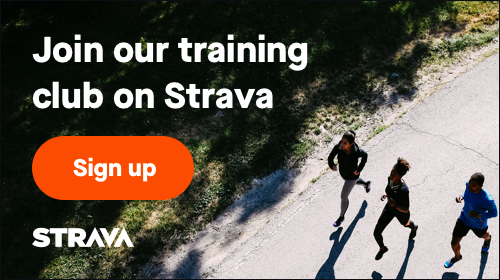 June 1, 2019, 12:00am EDT August 31, 2019, 11:59pm EDT $35.00 Race Fee + $3.00 SignUp Fee ? September 1, 2019, 12:00am EDT September 6, 2019, 11:59pm EDT $40.00 Race Fee + $3.00 SignUp Fee ? 5 - 22 $15.00 Race Fee + $2.50 SignUp Fee ? 5 - 22 $20.00 Race Fee + $2.50 SignUp Fee ? Participate in the SpeakUp5k no matter where you are on race day! Join us from afar and help us raise awareness of teenage depression and anxiety. November 30, 2018, 8:00am EST September 7, 2019, 11:59pm EDT $25.00 Race Fee + $2.50 SignUp Fee ? November 30, 2018, 12:00am EST September 7, 2019, 11:59pm EDT 5 - 22 $15.00 Race Fee + $2.50 SignUp Fee ?